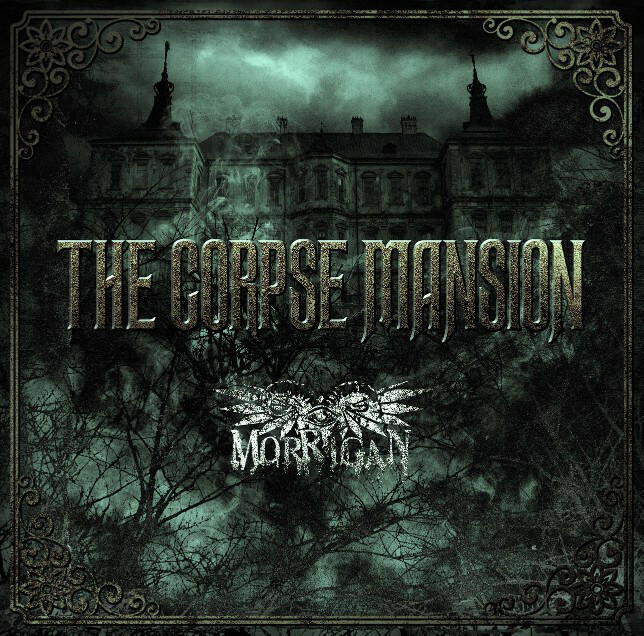 MORRIGAN - New Album "THE CORPSE MANSION" Details | VKH Press – J-Rock & Visual Kei Coverage Worldwide! 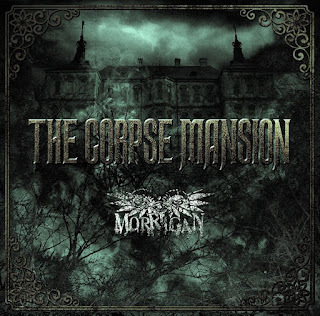 A couple months back, we announced that MORRIGAN will be releasing their new album THE CORPSE MANSION on December 6th! 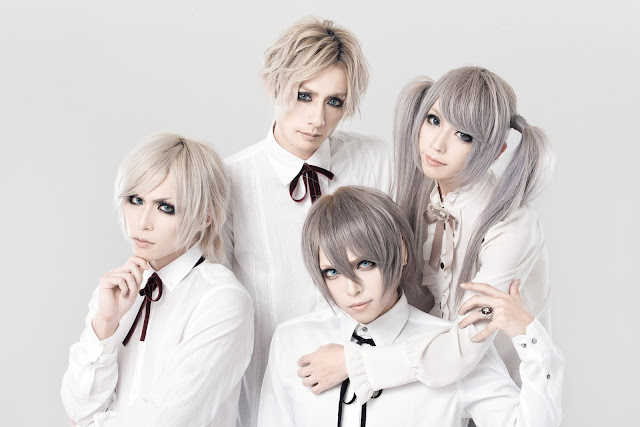 The album will be CD only, containing 13 tracks and cost 3240 yen. 3. THE DAWN DEEP DOPE.